So if this accessory was the greatest thing to happen to gaming since the release of the Atari 2600, why didn’t everyone own one? 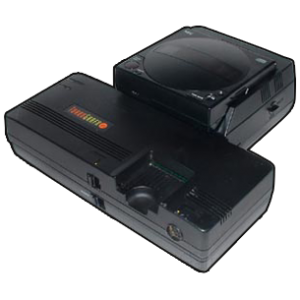 Well, to begin with, it was an accessory for the TurboGrafx-16 system, which was fighting for ground in the Nintendo vs. Sega console wars, and losing. 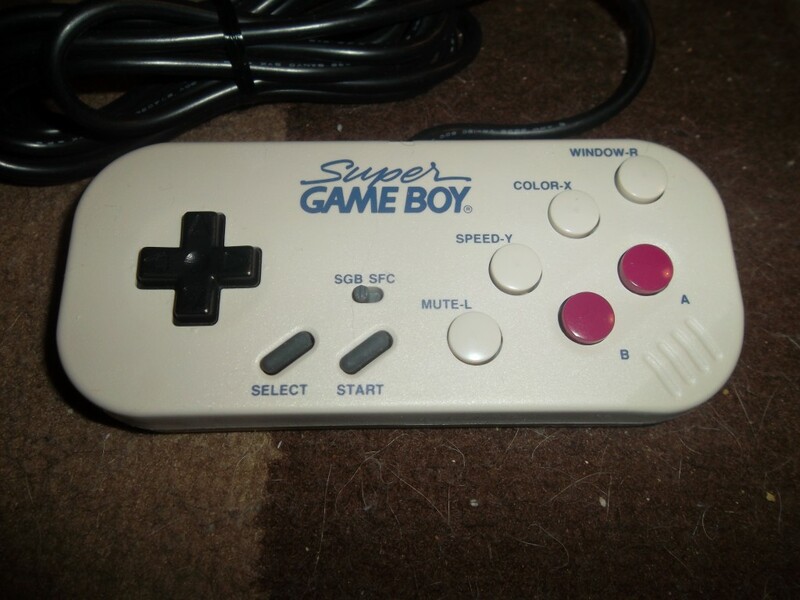 It was also BIG, which was odd, considering the Japanese model it was based on (for the PC Engine) was quite small. Perhaps the North American fascination for big trucks and luxury cars blinded the design team at NEC, since they clearly thought BIGGER was better. Unfortunately, retailers don’t want giant boxes that are mostly Styrofoam or packaging today, and they didn’t then, either.